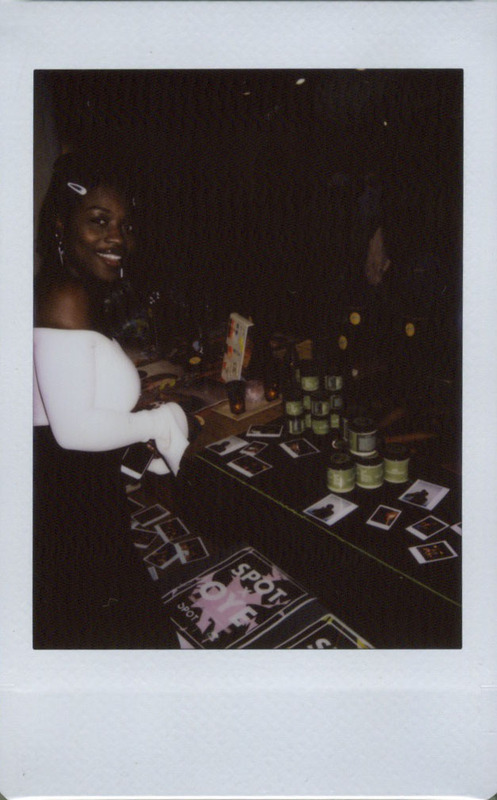 "On September 8th, I had the pleasure of joining Dotun Abeshinbioke (founder and creator of SPOTNYC jewelry) and Tolu Oye (founder of Oye Shea Butter) for the collaborative launch party for their products. The music was rhythmic, the food was other worldly, the drinks kept coming, and everyone looked as gorgeous as the mood felt. 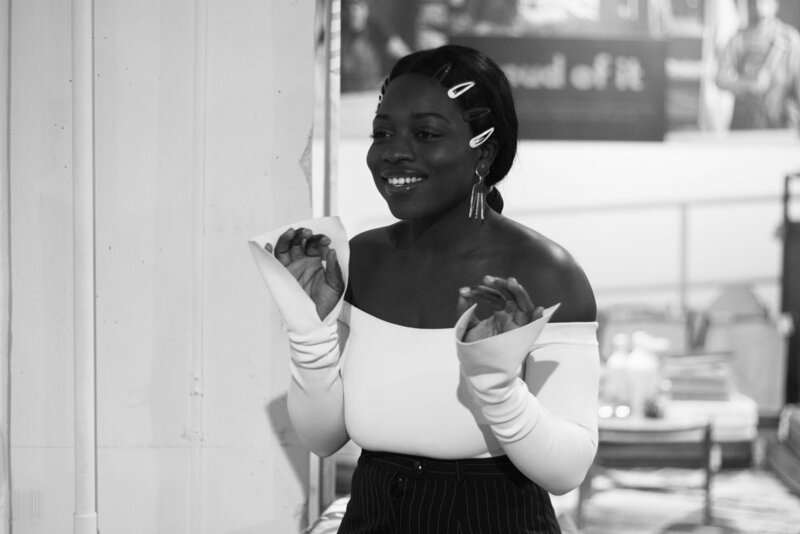 As we winded down to listen to these beloved women give a few words about their brands, all I could focus on was how comfortable the atmosphere was and how you could practically feel the joy for these ladies coursing through the room. SPOTNYC was founded in 2016 by Dotun (Dot) Abeshinbioke after doing a school project that allowed students to use laser cutting machinery. After some time, she decided to make a business out of it. 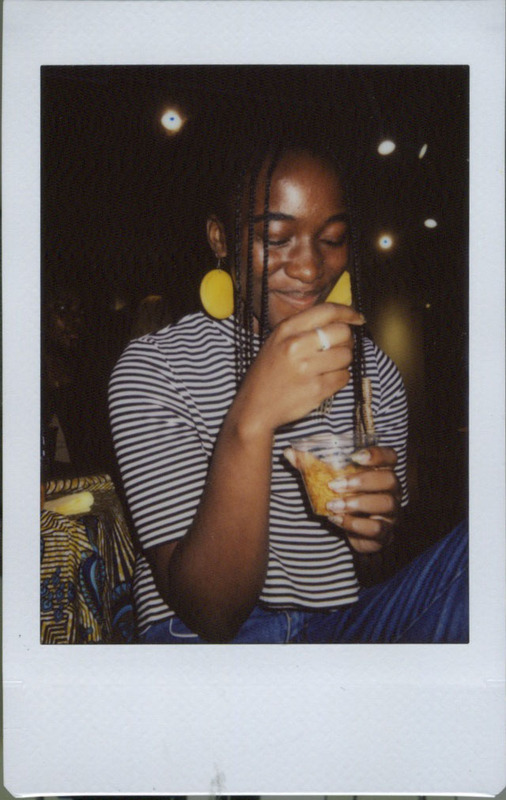 Instead of using materials that were used in her class, she decided to go with acrylic and unconventional materials to create beautiful statement earrings, guaranteed to get you “#SPOTTED”, inspired by her African culture. 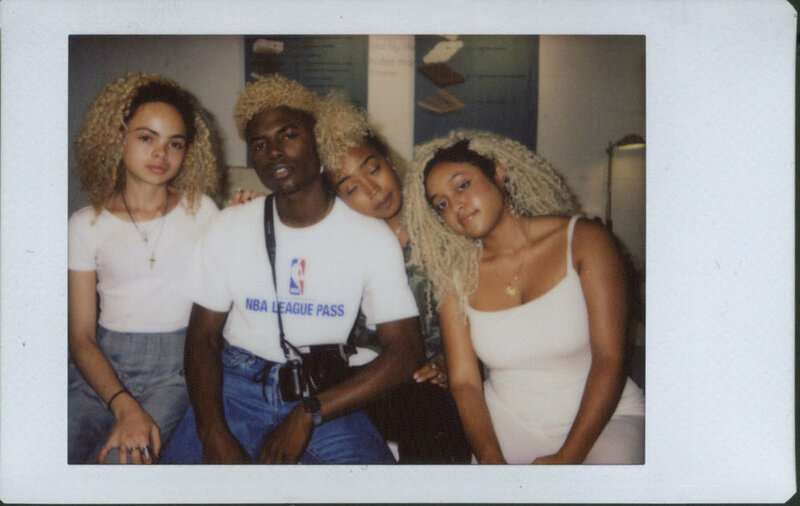 Since then, SPOTNYC has taken off and gone on to inspire people to love and embrace their culture even more; all the while looking as stylish as ever. Oye Shea Butter, founded in 2011, came about after Tolu Oye’s childhood use. She told us that, when she was younger and resided in Nigeria, her mother would apply this Shea butter to her skin. After they moved to the United States, her mother became a cosmetologist and began using this product on her client’s hair, where they saw tremendous results. 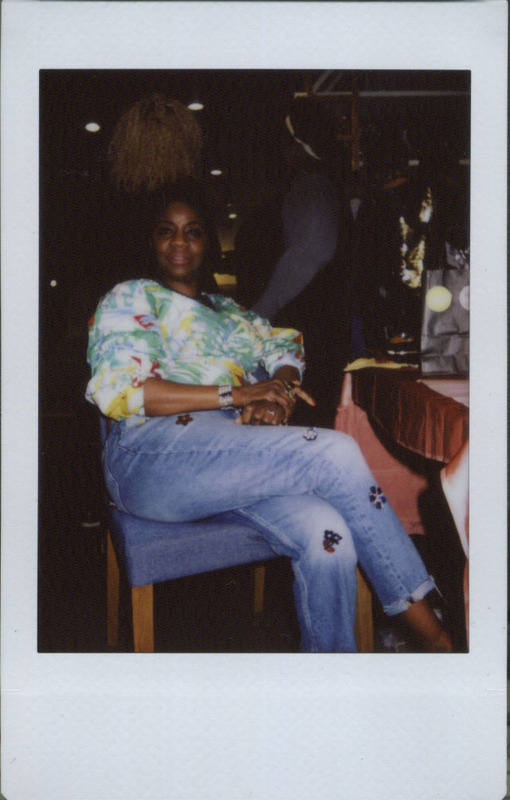 Since then, Tolu traveled back to Nigeria to see how the process of Shea butter is done and to get a better idea of what she would be investing in. Tolu’s brand is doing well and is on its way up. After they concluded with the cutest story of how they met, other business/brand owners who were friends of theirs, took to the spotlight to say, read, or sing what they had to say. 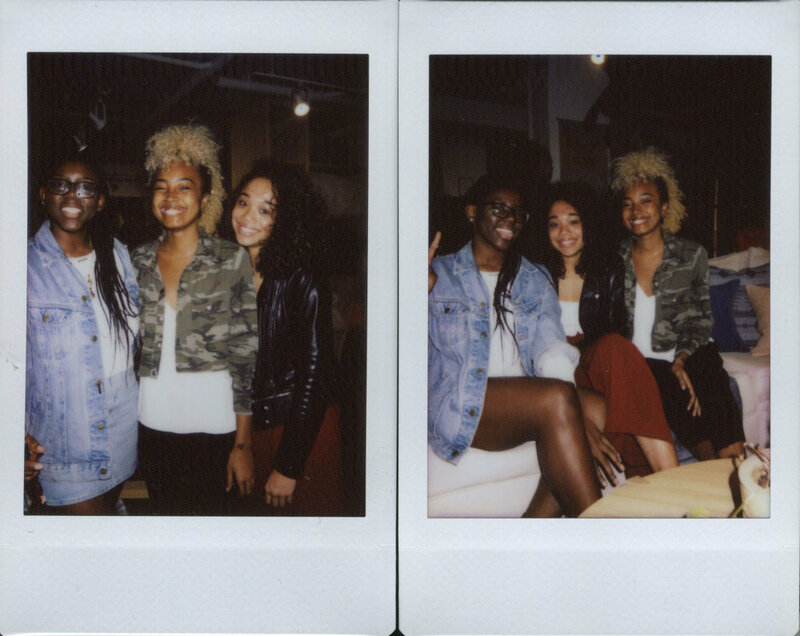 The party continued, people mingled, had mini-photoshoots, and basked in each other’s magic for the duration of the evening.